Today was the first time I ever attended a WonderCon because I have always never had money or time to attend in the past. It was all I expected it to be and more. My wonderful girlfriend Calli, my unborn son Brody, and Calli's father Randy joined me for this geek fest, and even they had a blast. Brody was kicking a lot at while we were there. I hope it was because he was excited to be there and not out of fear. There was a lot of stuff to see and do so we only walked the floor and checked out the convention as a whole. Still there were some memorable moments. One of the first things I saw was the Mattel booth where they had some of the large scale DC Universe Legion of Superheroes figures out this August; just in time for my birthday! And while I was at the booth I swapped a Validus left leg for Kilowog's right arm. 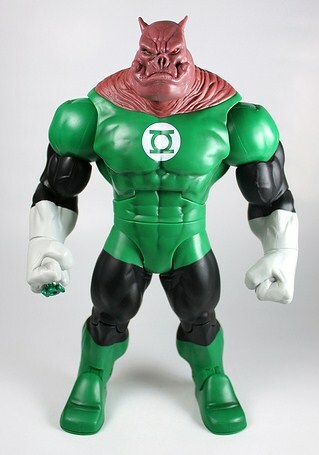 Now I need to build me a Kilowog figure. Oh yeah! We also saw and met Robert LaSardo. Calli has been really freaked out by him ever since she saw him play Escobar Gallardo in Nip/Tuck. Thank you Robert for being an awesome person on screen and off. Definitely going to print this one up and hang it on my wall. 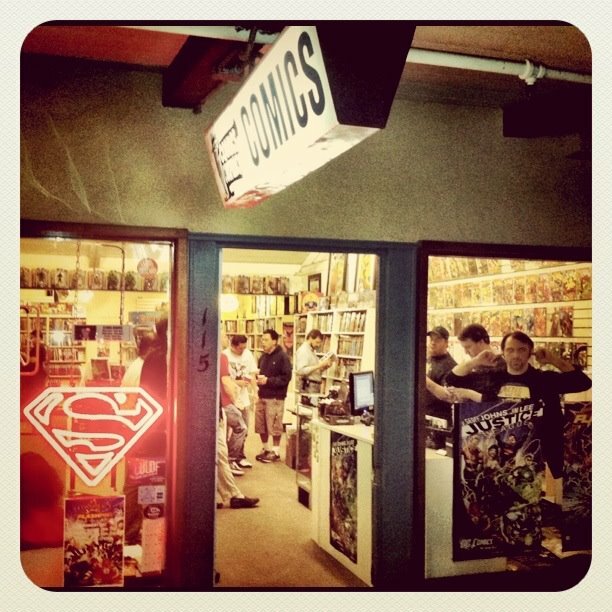 WonderCon 2011 was a lot of fun and if I missed you out there this year, well there is always next year.